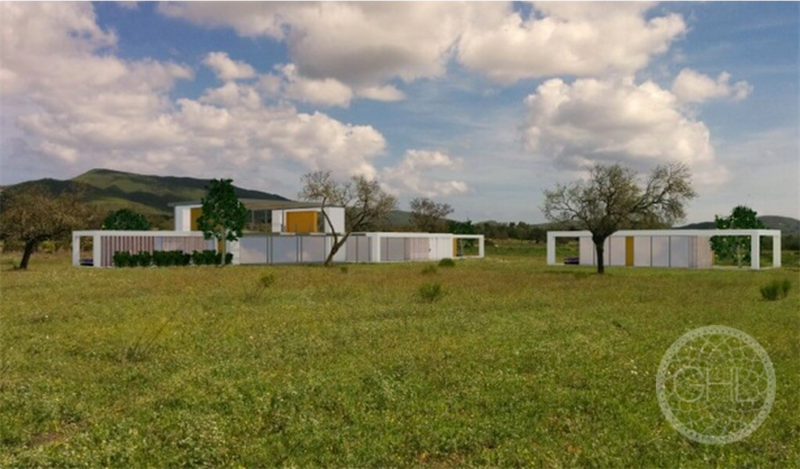 Whether you buy an older villa on Ibiza and renovate it to your liking, or prefer to invest directly in a new build, in the vast majority of cases you will be able to increase your investment. 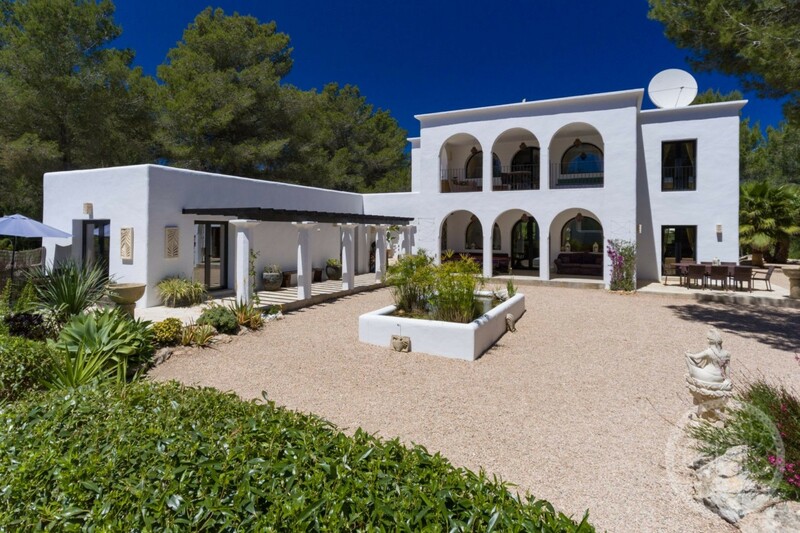 Villas on Ibiza have always been in high demand, and that is unlikely to change. 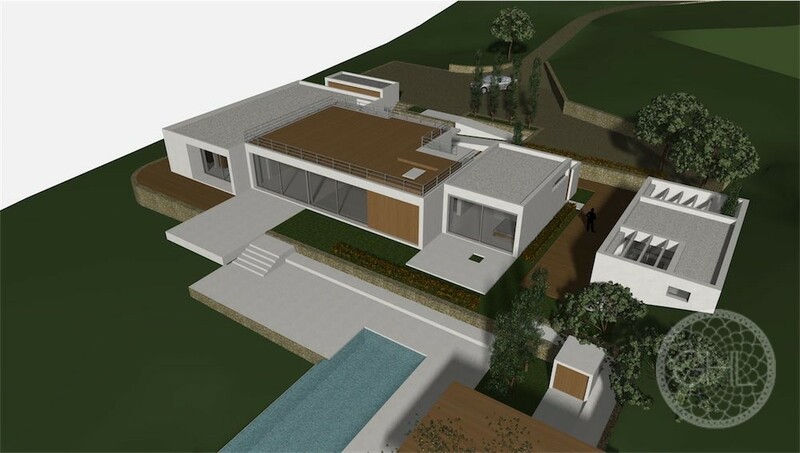 However, in contrast to a renovation project, buying a new villa generally involves no follow-up costs. 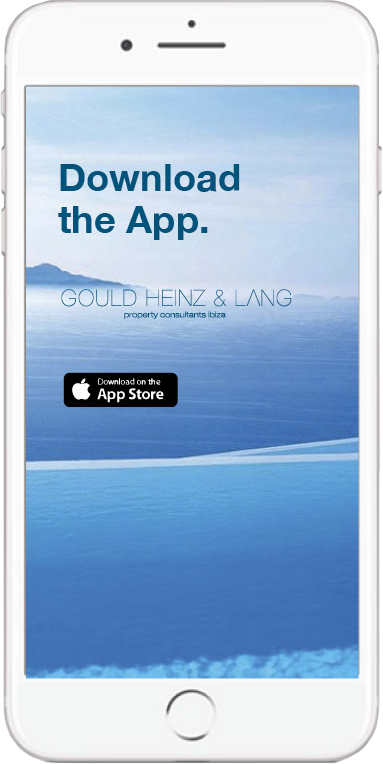 The price is of course dependent on the size and location of the property. 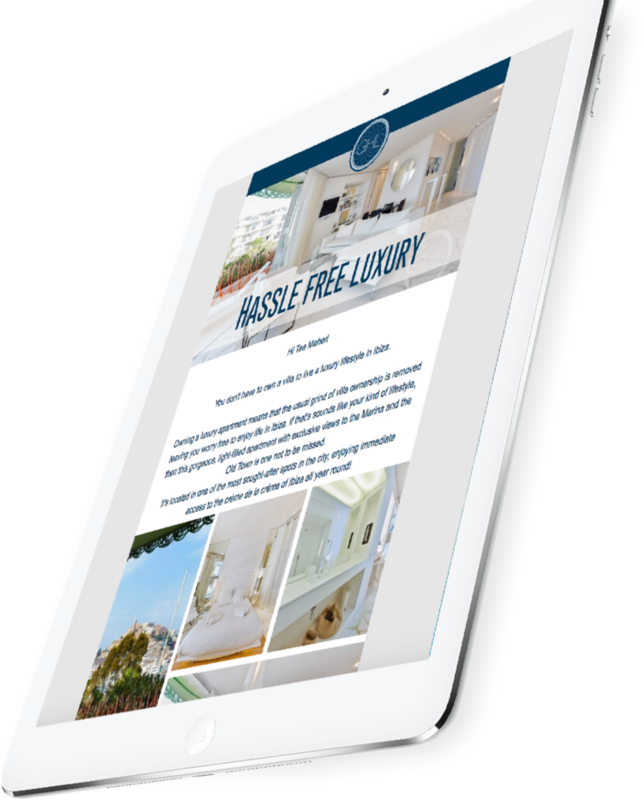 But the main advantage is that you can usually move in straight after making the purchase. In general, these types of property are designed with modern interior design in mind and built to a very high standard. 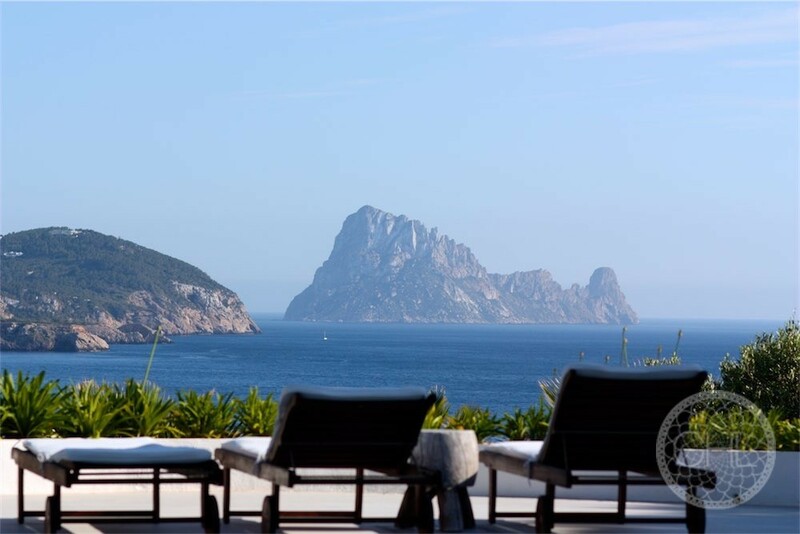 Nevertheless, if you wish to buy a villa on Ibiza we always recommend that you employ a professional broker who can vouch for the quality of the build to ensure that you don’t experience any expensive surprises further down the line. 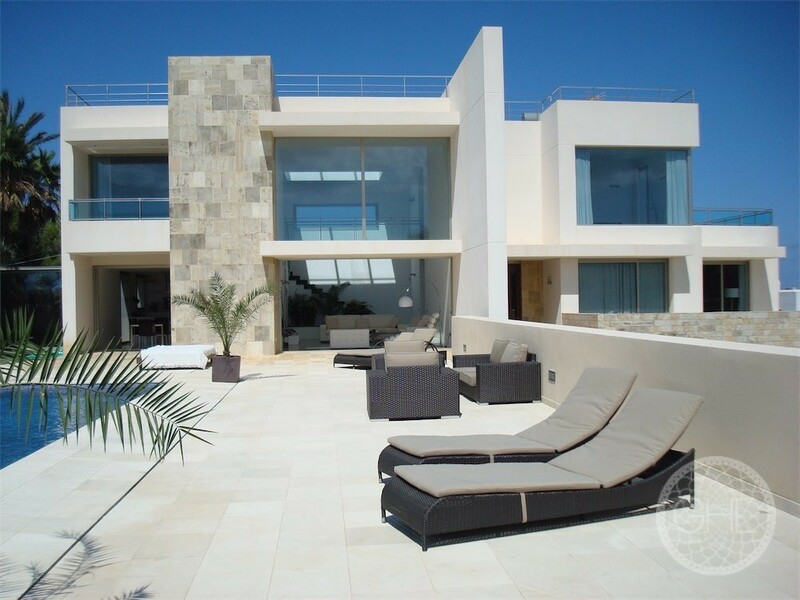 Can I rent out my villa on Ibiza? 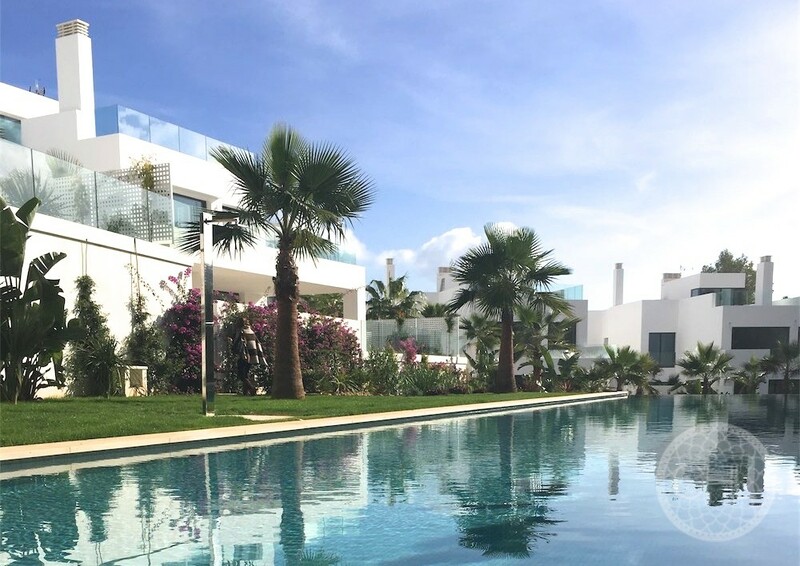 A modern villa naturally provides a good source of rental income if you don’t want to live here all year round, as such properties are in high demand as holiday rentals. 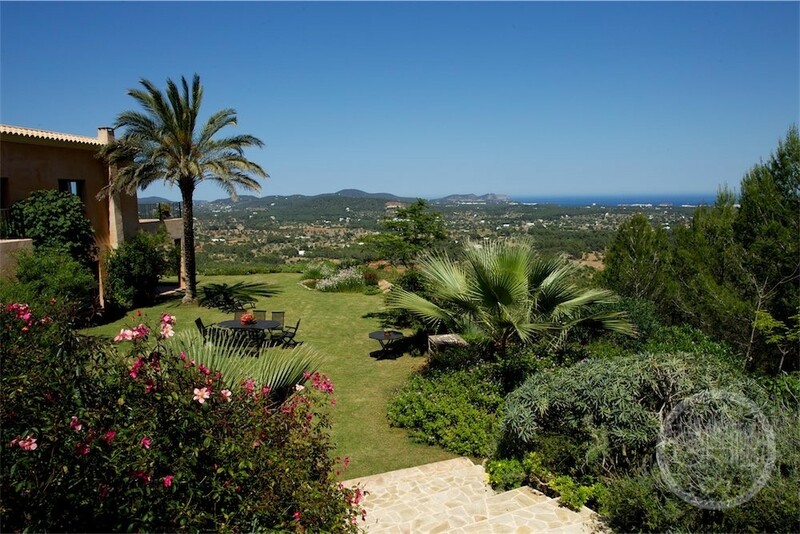 Villas on Ibiza tend to be larger than traditional fincas, which leads to higher costs for cleaning and maintenance.